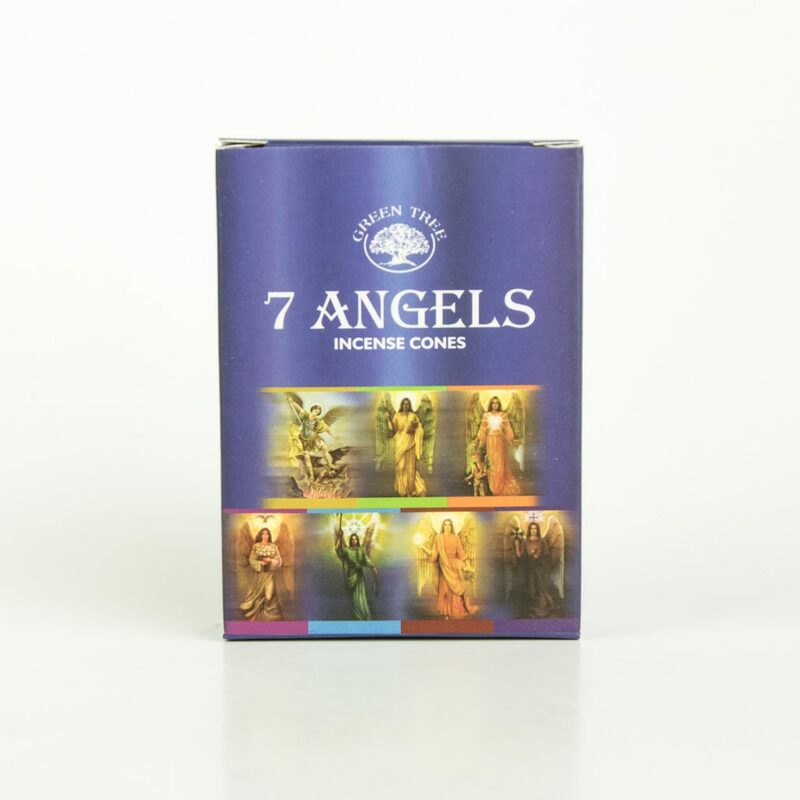 Made with herbs and oils that call in Archangels Michael, Raphael, Gabriel, Uriel, Chamuel, Jophiel. 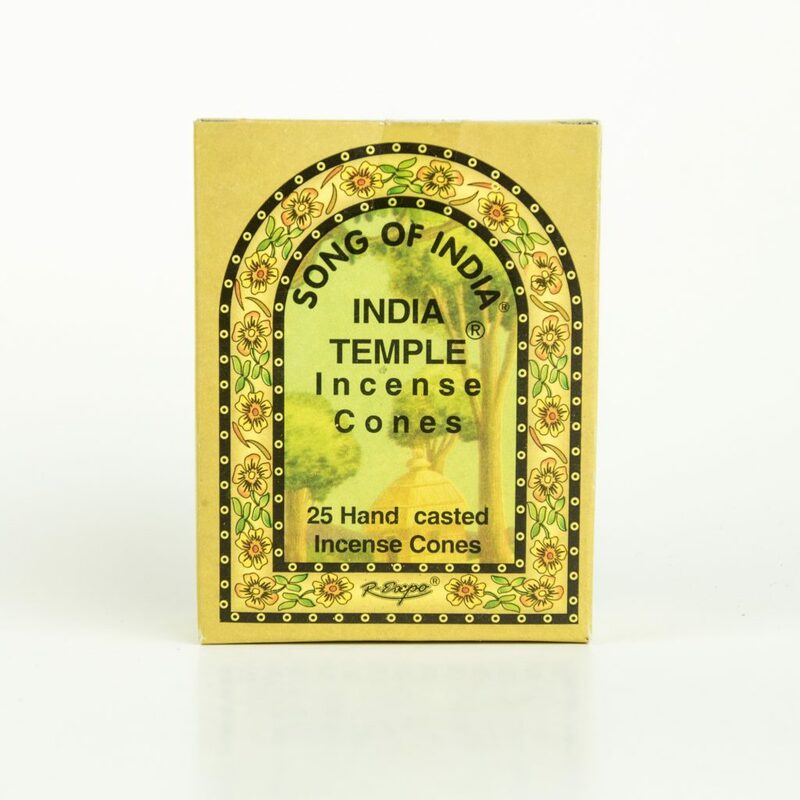 Green Tree Masala Incense Cones are a smooth burning, 100% natural, hand-rolled incense made from exotic blends of herbs, gums, resins, woods and oils. 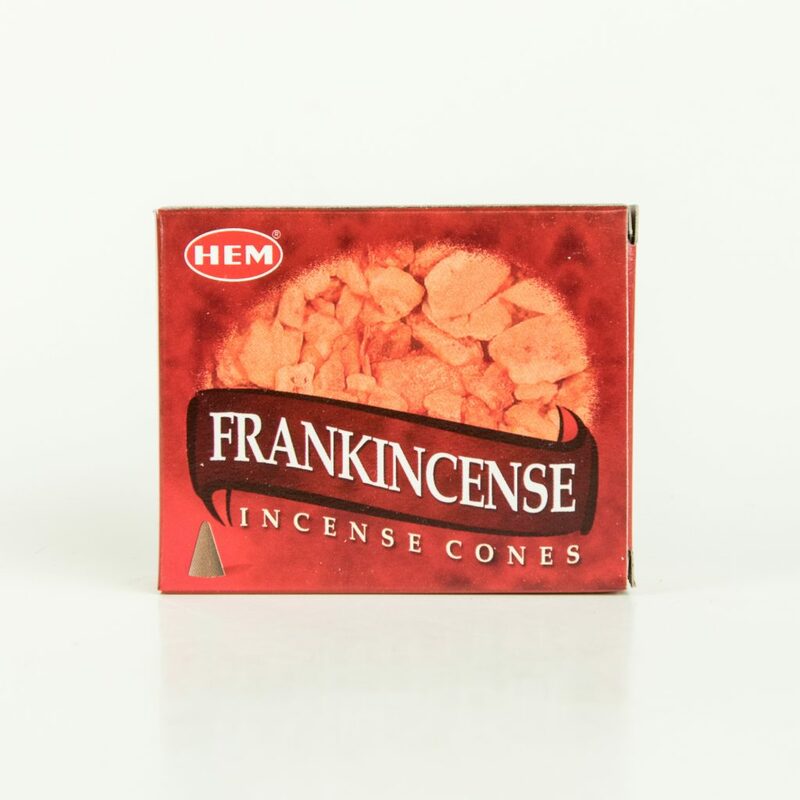 Each pack contains about 12 incense cones. 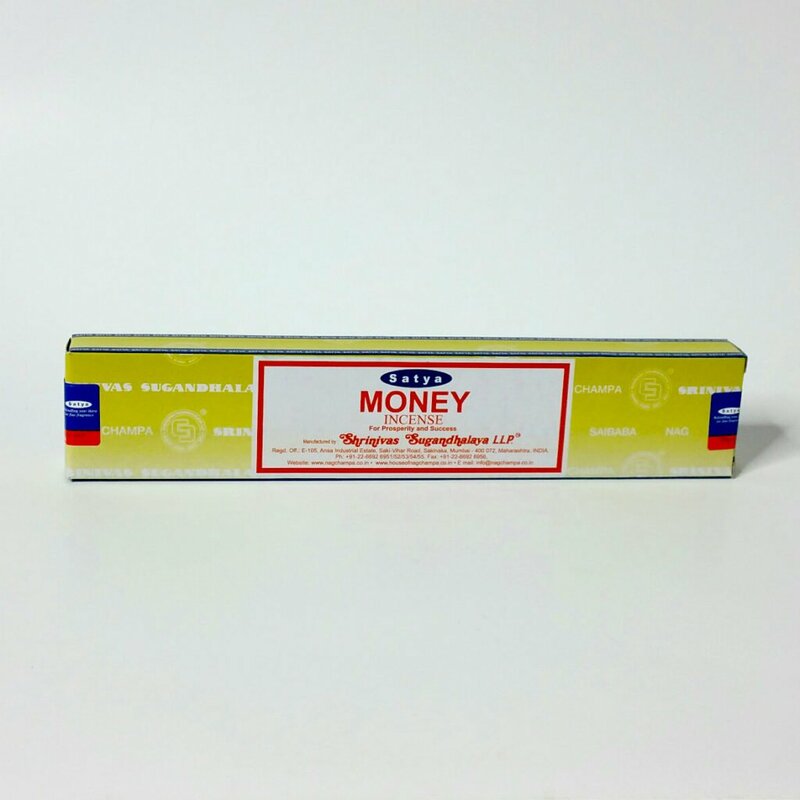 Burning time is approximately 30 to 45 minutes.